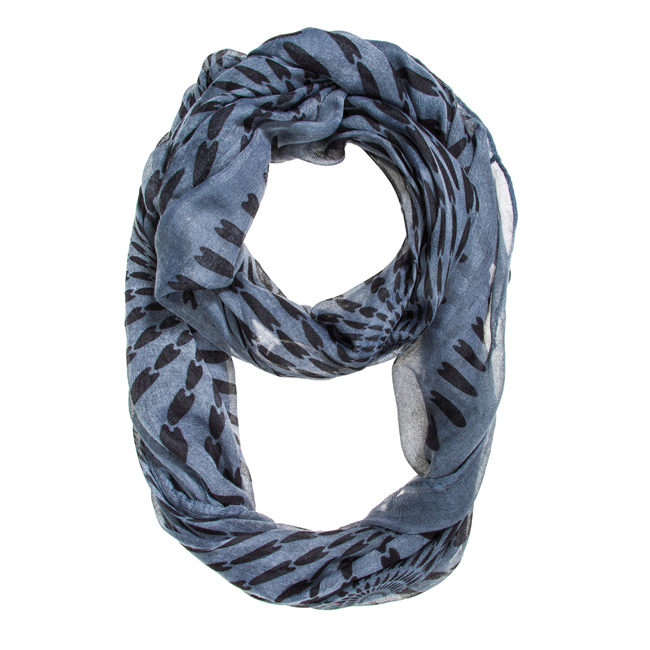 Fun starburst designs accent a lightweight infinity scarf. Adds an air of youth to any ensemble. 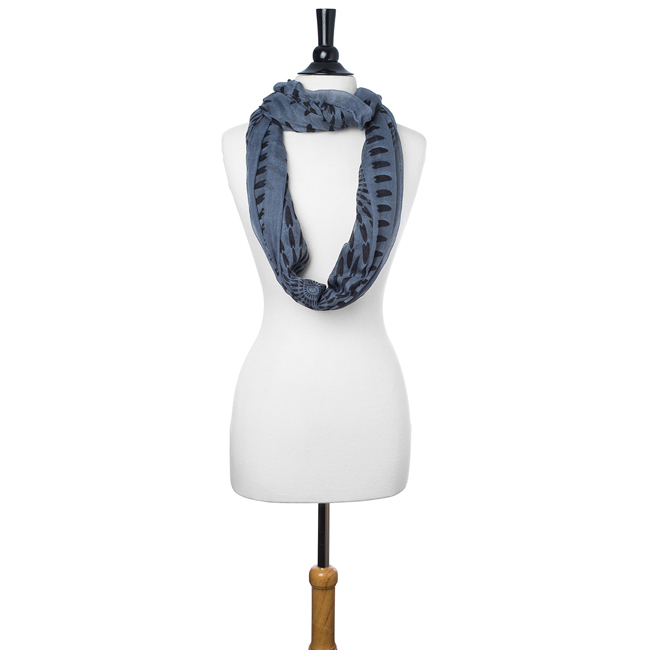 Our scarf selection is stylishly designed without sacrificing comfort. 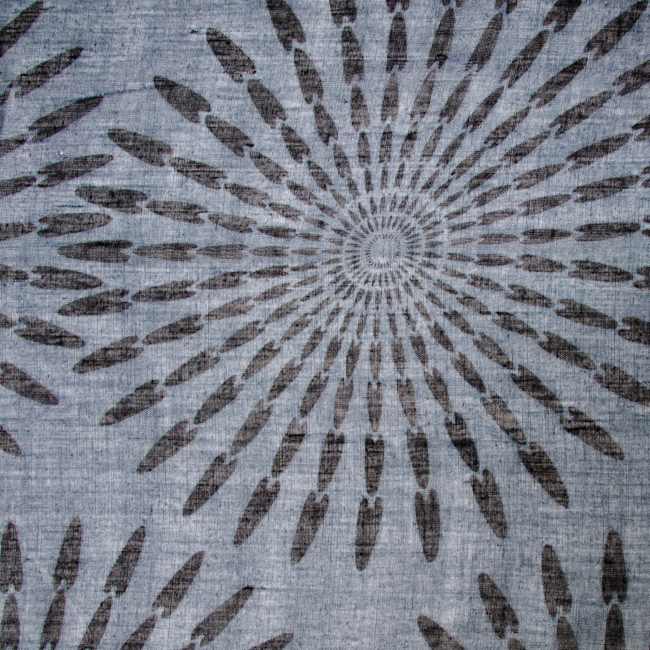 We offer different choices of fabric color and style. Browse our selection and you’ll definitely find your unique look.